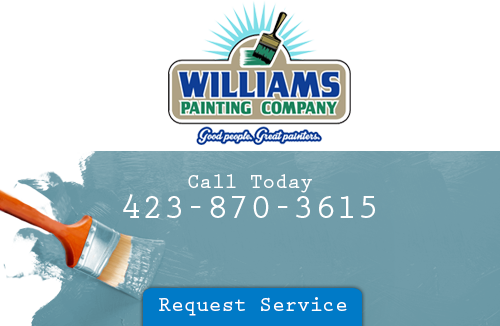 Important Tips for Signal Mountain House Painting - Williams Painting Co. Thinking of ways to paint the exterior of your house can be difficult. It can be hard to find the perfect color and style to match your home, your roof and your neighborhood. When you are sure you want a drastic change, but don’t know how to get started, you might need some Signal Mountain house painting ideas that can help you decide about your painting project. So what exactly are the considerations that you have to think of when it comes to properly painting your Signal Mountain house? It is crucial that you pick the kind of colors that will highlight the good features of your home and try to hide its flaws. This project will help by increasing the market value of your property, which can be quite helpful if you intend to put it on the market any time soon. Here are some of the most crucial Signal Mountain house painting ideas that can help you decide how you want to make your home. There are several ways to be a good neighbor. You can bake your neighbors a cake. You can spend time talking with them after work, or you can improve the appearance to of your home and contribute to the look of your neighborhood. When you are choosing how to paint your home, you want to consider the colors of the houses in your neighborhood. The last thing you want to do is veer too far away from the theme of neighborhood houses, but you do not want to copy the houses either. You have to choose a color that will complement the rest of the houses nearby with the goal of having your own statement and personal style without being too much of a contrast. A Signal Mountain house painting project will be much easier if you consider the look of your own home. Especially the parts of your home that already have color in them. The most common area you would look at is your roof. 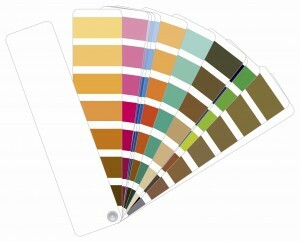 You have to visualize what kind of colors will look great with the color of your roof. You don’t want to paint your house the same color as your roof, but you do want to compliment the look of your own home. If you have an older home or an ancient house, you may want to consider restoring the home to its original look rather than just adding any color of paint. In this case, it would be better if you are going to stick with the history of your house and paint it the original colors. If you have a difficult time analyzing the original color, you can hire a professional Signal Mountain house painting contractor to help you. This is especially true if you intend to honor the history of house through all aspects of interior and exterior painting. There are specific color charts that are intended for this purpose. If you are looking for a professional house painter on Signal Mountain, please call 423-870-3615 or complete our online request form.